It’s tax season! Why not call up your tax professional and discuss some possible ways to decrease your tax burden as a townhouse owner? 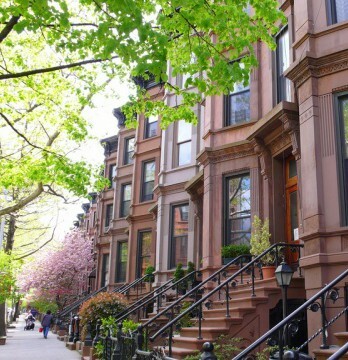 We all know townhouse owners who bought in the eighties or nineties for a fraction of the current market value. When we buy today, we are banking on the idea that our townhouses will continue to grow in value and provide long-term upside for our heirs.Increased value means increased taxes. How can you avoid a high tax burden? A revocable trust transfers an ownership percentage to your heirs today, before your townhouse grows in value. Ask your financial professional about this option. We can provide you with the current value so you have a reference point. Every year, you should file a tax protest. A good tax lawyer can help you get a reduced assessment on your townhouse. We recommend Peter Blond, Esq., of Brandt, Steinberg & Lewis LLP. Visit his website for more information. 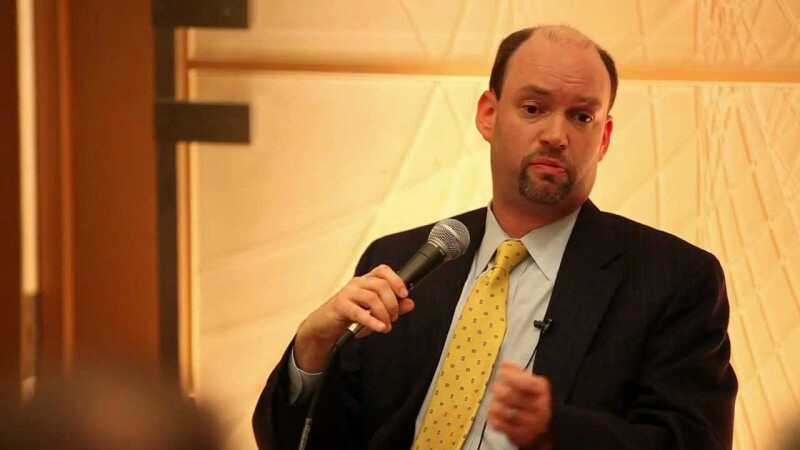 You may also want to watch this video of Peter speaking at a Vandenberg seminar. 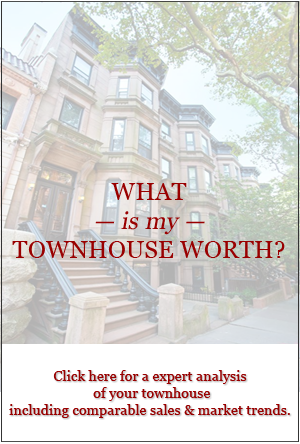 You may need to know the current value of your townhouse for a variety of reasons. If so, call Vandenberg. 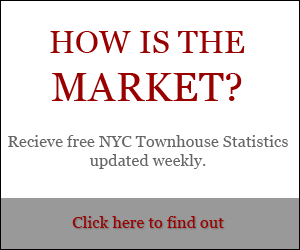 We offer a complimentary townhouse valuation service to Manhattan’s townhouse owners. Call 212.769.2900, or fill out this form and we will get back to you soon.